Data analysis continues to show its value time and time again. It empowers organizations to leverage the myriad information at their disposal to make better decisions across every aspect of their business. Further, data analytics solutions open entirely new lines of business for organizations through quality assurance and data monetization. Many studies have shown that we as humans rely far more on emotions and cognitive biases than on reasoning and evidence. Consequently, the decisions made by companies are often based on the experience and preferences of leadership, as opposed to up-to-date information and trends. This is the where data analytics solutions are changing the game. Unlike humans, they reduce bias, improve transparency and increase computational power. This is why analytics solutions are being utilized in more organizations every day. 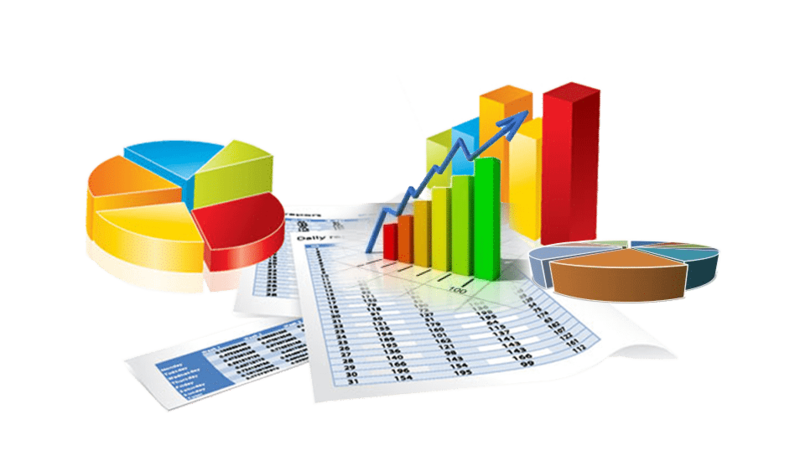 Statistical and data analysis creates the opportunity for organizations to improve decisions and outcomes by leveraging facts. Moreover, organizations are also able to gain a clearer understanding of their business and build trust among internal and external customers. Today’s data is crashing into us with overwhelming speed and volume. We have a unique ability to quickly understand patterns and develop informed plans. The rapid growth of visual analysis and exploration has made data accessible to every person in every organization. This empowers organizations to leverage the collective experience of every member to continuously optimize business decisions. In the retail industry, continuous advancements in data mapping technologies enable organizations to optimize store locations to ensure maximum coverage with minimal footprint. Many industries have begun to integrate mathematical, statistical and scientific disciplines into their business processes. In the field of meteorology, data is collected from ships, aircraft, radars and satellites to develop the most complete, up-to-date understanding possible using numerous forms of business, visual and statistical analysis. This data is then leveraged to create statistical models capable of accurately predicting weather and natural disasters. These predictions are leverage by organizations in many industries to optimize logistics, increase customer engagement and even save lives. Customer expectations are at an all-time high and competition is continually increasing. Businesses are under constant pressure to increase efficiency, improve outcomes and provide more services. In this ever-evolving market, businesses that invest in data analytics solutions are realizing critical competitive advantage, increasing market share and improving outcomes for their customers and society.